"We are proud to have a small friendly office where you will receive nothing but the best OB/GYN care available in a relaxed setting." Tim Stone, M.D. is a graduate of The University of Alabama at Birmingham. After his residency at Emory University's Department of Obstetrics and Gynecology, Dr. Stone practiced in Tuscaloosa, Alabama. Dr. Stone takes pride in being able to give the best possible care to each patient. 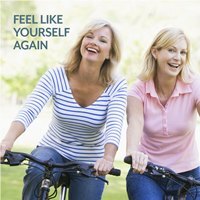 Dr. Stone has practiced in Birmingham since 1999. He attends Metro Church of God. He is married to the former Tammy Lantrip and they have two children.